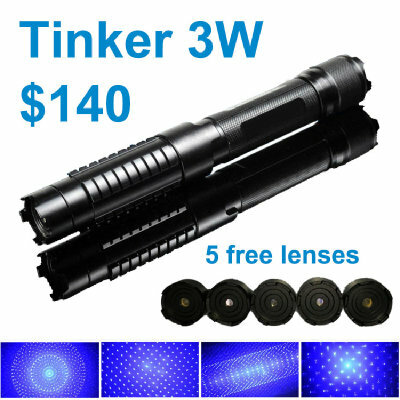 Fixed focus, red, green and breath-like spot, continuous output and service life more than 5000 hours. The greater the power, the farther the range, the brighter the red. 1.Teacher / lecturer ── for classroom teaching, it is like a pointer infinite, at any corner of the classroom U can easily refer to the planning board and be absolutely an assistant for teachers. 2.Business person / Conference Speaker ── product demonstrations and meetings explained, let your speech become capabiliable and  with customers be more relaxed and natural. 4.Field travelers / explorers ── for outdoor adventure, indicating distant targets and a distress signal issued.It is the preferred equipment to Make your trip more interesting for outdoor activities. 5.Astronomy enthusiasts ── for astronomy star, red laser emitted beam is a very beautiful red line. Be Well suited for observing the night sky and can accurately indicate the position of the stars. 6.Mining Field / construction workers ── for remote accurate indication / measure buildings. Avoid approaching the danger zone. Allow u command spot outside thousand meters like your sight.